Grilled loin lamb chops bring together flavour, tenderness and texture in a delicious dish that can be served with roast or fried potatoes, rice or couscous. 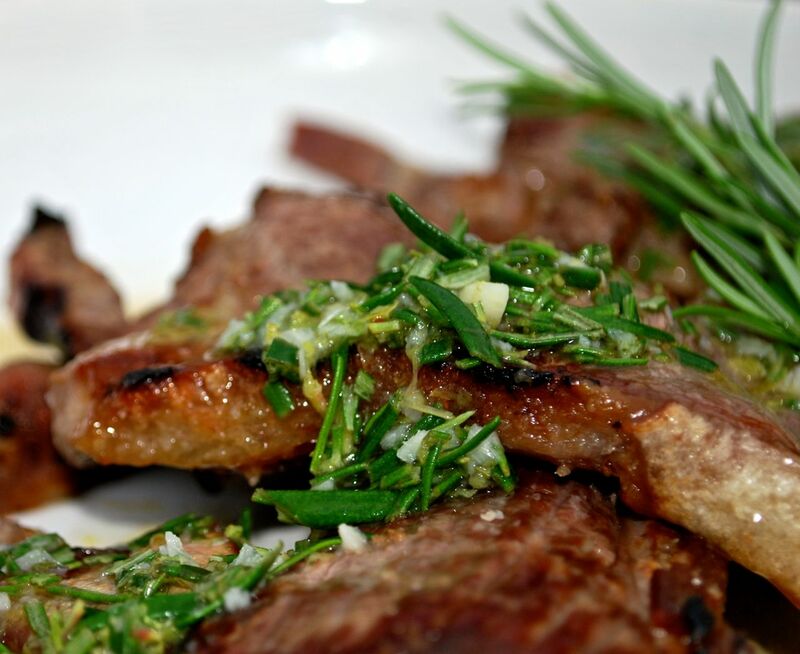 In Portugal, these exquisite cuts of meat are simply grilled or fried with simple seasoning to enhance the flavour of the meat. Sintra, the ultimate romantic destination to the north of Lisboa, is renowned for excellent quality lamb and high quality butchers.